Get your Music Production Guide from Easy Sound here! 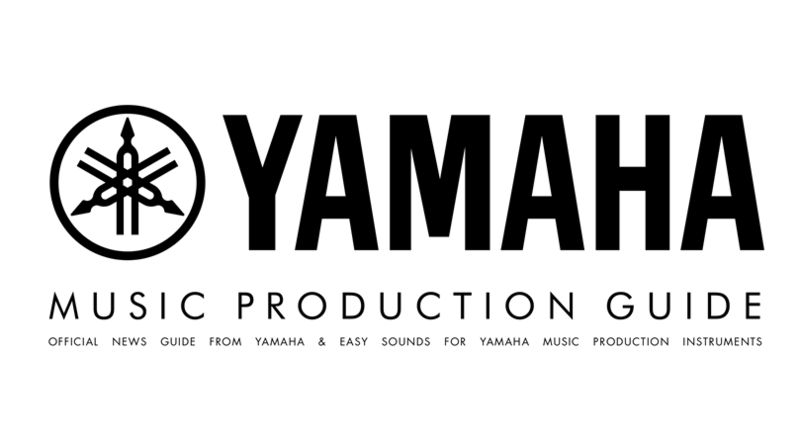 This quarterly newsletter is a must-have for anyone interested in getting the most out of their Yamaha product. The guide primarily focuses on Synthesizers but also features information on DTX Electronic Drums, AudioGram USB Mixing Consoles, great content from Easy Sounds - and more! You can subscribe here and never miss an issue.